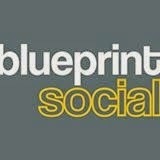 Visit Sew Sweet Vintage's profile on Pinterest. 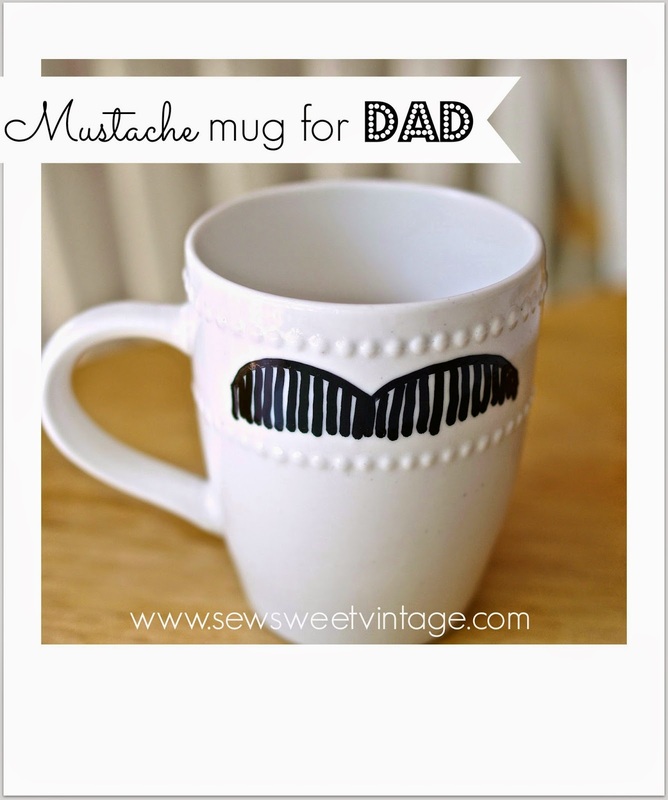 DIY Sharpie mugs are super popular. 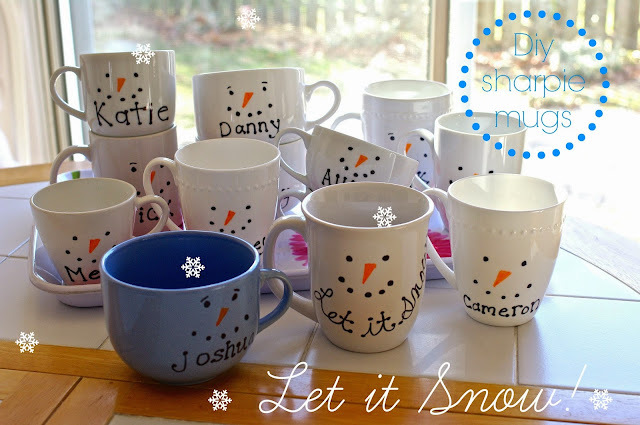 You can create really cool gifts for the holidays or any special occasion! Be on the lookout for inspiration when your out and about and online. 1. Regular sharpie designs wash off, even if baked. 2. You need to use oil-based markers, and bake your designs per instructions. 3. Hand wash! Some of my designs washed away slightly in the dishwasher. Mostly where I had retraced areas! Draw a different mustache on each side and take funny photos to upload to your social media! I made snowman mugs for my nieces and nephews and tucked slipper socks inside instead of marshmallows and cocoa! 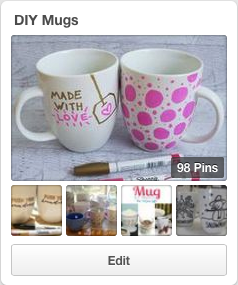 Follow my Pinterest board DIY Mugs. I'm joining up at these lovely link parties. What a great idea you've had. I have a a question: by 350 degrees you mean Fahrenheit? Thank You:) Yes, fahrenheit! I've read other people say anything between 300 and 400 degrees F.
These are so cute! I have been itching to make some! Thank you:) Maybe some Valentine's Day mugs! Super easy and personal! These are adorable and could be made for any party! Love the snowman!!! 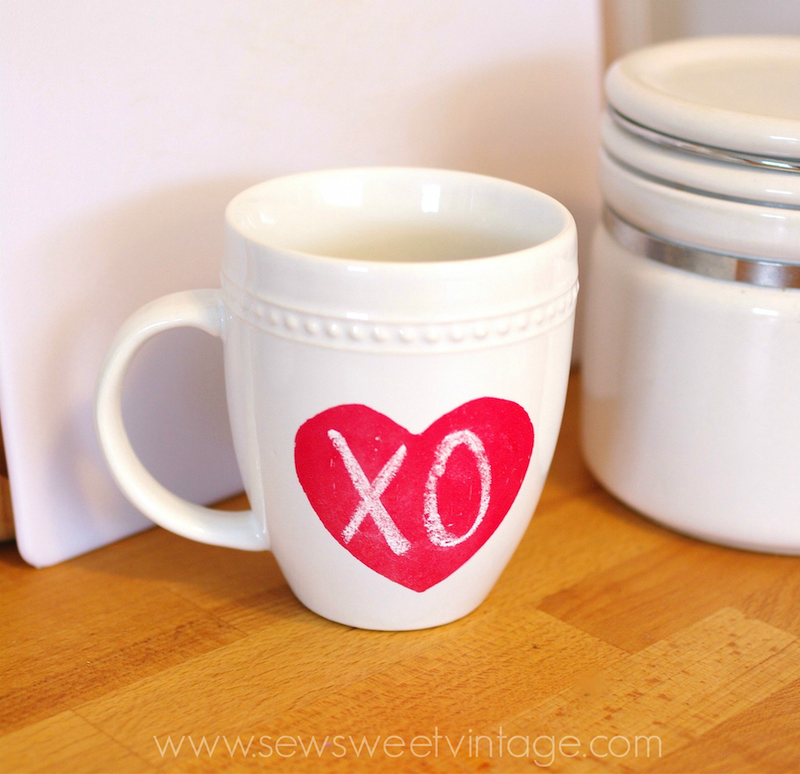 I featured your cute mugs today on Mod Mix Monday at Mod Vintage Life! Just pinned! So stinking cute! This is so true! Mom's are the heart and soul of the family/home! 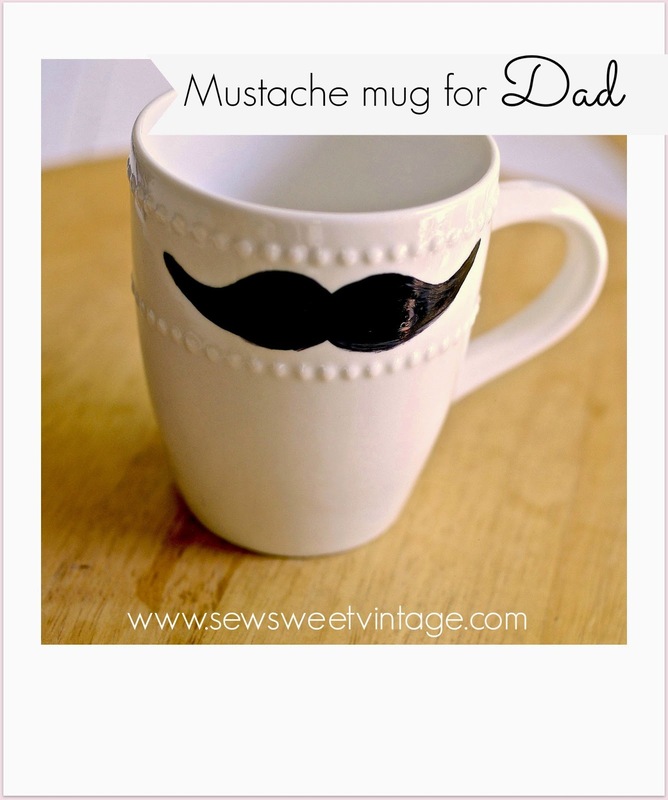 Love this mug..super cute! 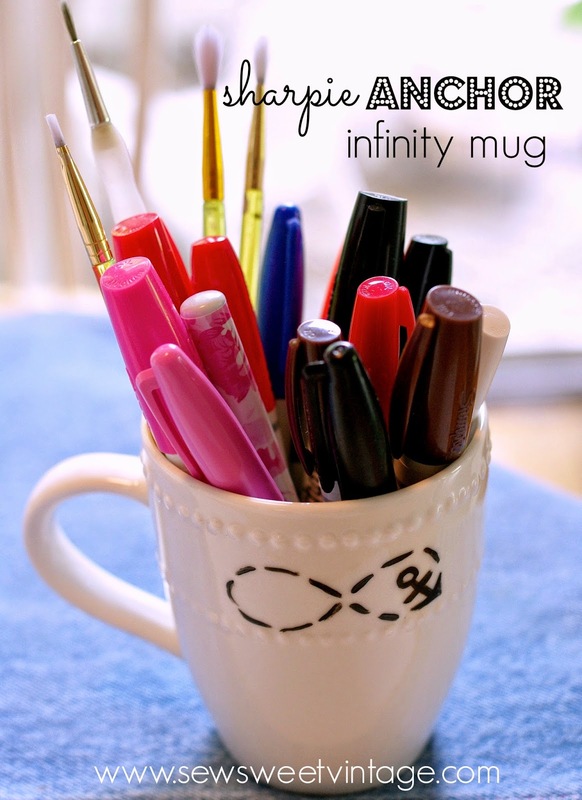 I love sharpie mugs and I have been meaning to make some. 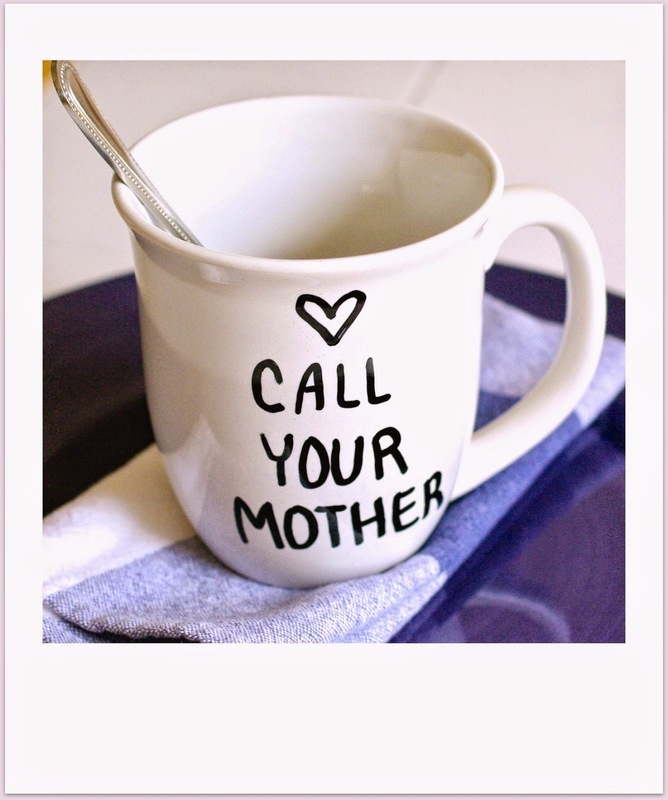 What a great idea to make one for mom! A useful gift with a personal touch. Thanks for linking up with Hump Day Happenings! Thanks! Take time to say LOVE YA MOM! That sounds great! Than you:) The tea pot is linked to another crafty lady! A nice easy DIY! 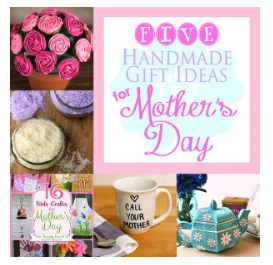 Great idea for Mother's Day! Thanks! Hope you try one! I love how your mug turned out!! It would be the perfect gift partner to my teapot:) Thanks for sharing it as well!! Thanks Krista. I <3 your tea pot!!!! Love some of the sayings on the cups. Have to make some with the kids so they can identify their own cups. Super cute. I am pretty sure I love this idea. I am heading to Hobby Lobby today...hoping they have these markers! thanks for sharing this fun project! 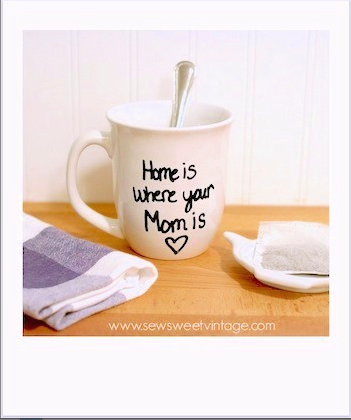 Love the 'Home is where your Mom is' mug!! How creative and inspirational all the others are, too! Thanks for sharing and have a lovely weekend! Thanks so much for sharing your adorable mugs with us at the Moonlight & Mason Jars Link Party, Michele! Just wanted to stop by and let you know that you're being featured on Wednesday. :) Hope you have a great week! Thanks for linking up to Merry Mondays. Pinned, tweeted, and stumbled. Found you on Your Whims Wednesday! This is SUCH a great idea and I'm so happy to know I can do it without the "special" starbucks pens. Doing this today! So cute! I like the idea for children's gifts around Christmas time or as a party favor for a Christmas party! Thanks for sharing on Hump Day Happenings! The kids really liked them! Unfortunately the images washed off eventually since I hadn't heard about using oil based markers when I made them. Adorbs, Michele! These will be perfect for end of the year teachers gifts! What a cute project! I have always wanted to try this, but I was never sure if the markers would last...now I have my answer! I'll just have to get the RIGHT markers! Thanks! What a fun project! I can think of a dozen great applications for this! Thanks for sharing at my Creative Ways Link Party! Thanks Nici. Hope you can do some! Two great projects Michelle...Love the pillow! Thanks for stopping by The Checkered Apple! Lol, maybe a mustache mom:) Thanks for stopping over! these are so cute and look like fun to make thanks for sharing visiting from creative ways hop have a great weekend. I'm joining the long list of bloggers who love this project! I've just pinned it to the Say G'Day Saturday board and will be featuring it at my Friday Favorites post-this is so clever, Michele! Thanks for saying G'day and I hope you can join us again this weekend. Thanks Kim:) Have a great weekend! I love that other one you did, it's a little different. Hello from Sew Darn Crafty. Thanks for sharing with the Merry Monday Linky Party! This is such a sweet design for the mug! I love all your mug designs. Thanks for sharing at my Creative Ways Link Party. I hope you'll be back tonight with more of your creative ways. Cute idea(s), Michele! Thank you for sharing your post this week at Brag About It Link Party on VMG206. I'm featuring you at Next Weeks Brag About It Link Party, Monday at midnight! Love them! I made a sharpie mug to announce my pregnancy to my dad. So fun! Thanks for sharing at our Motivational Monday party. I followed the directions for these but the paint/marker came off with the first washing :( any suggestions to fix this? Reg sharpie markers came off after a few washes for me. But, not the oil based! I've also had great results with Martha Stewart multi surface craft paints! Did you wash cup and dry then swab surface with alcohol and let dry prior to painting? Did you use oil based sharpie, the kind you have to shake? Did you let the cup fully dry before baking? Did you bake for 30 to 45 mins 350 degrees? ahhh see i didnt know there were special sharpies i thought they were all the one kind. Interesting. These are so cute and easy to do, well done! Thanks for contributing this post to The Sunday Brunch Magazine! Your cups are really cute, I especially like the snowmen and polka dot mugs. I almost tired these this past Christmas. 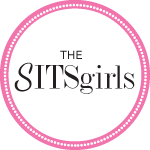 Thanks for sharing on Oh My Heartsie Girls ww this week. Hope you enjoy the rest of the week!